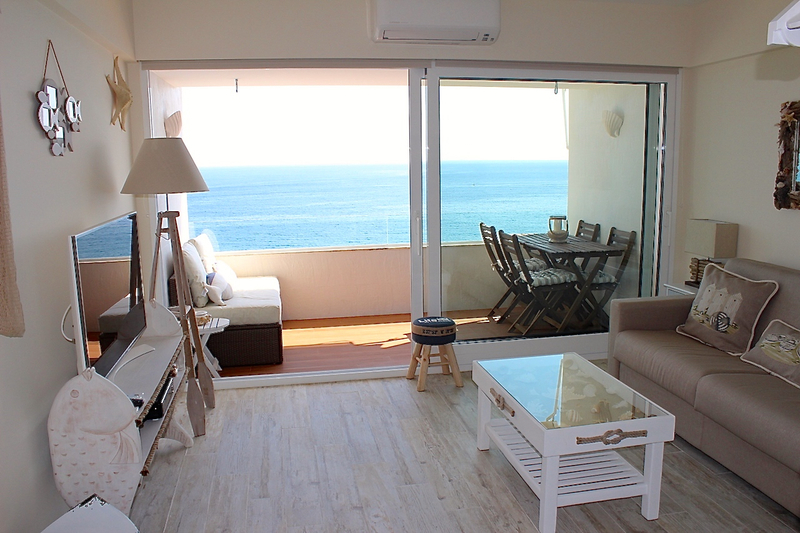 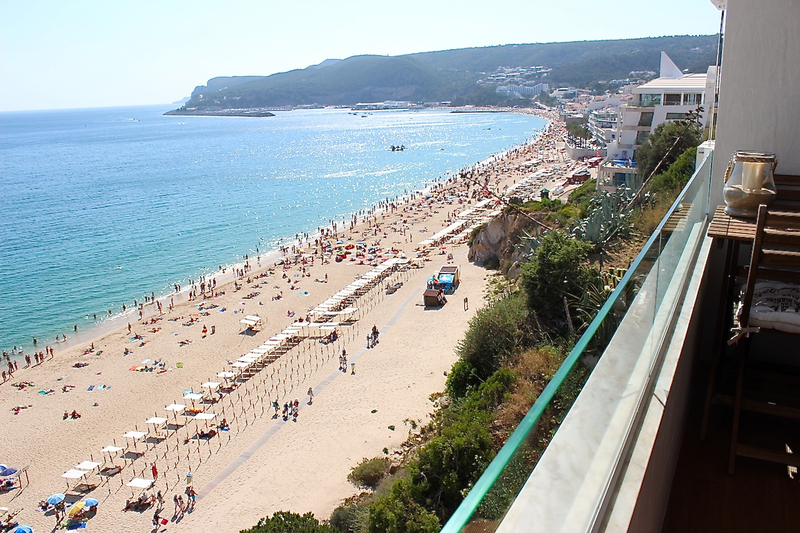 Akisol Sesimbra Beach II apartment has a balcony with a superb view to ocean and a golden location, at 100 meters away from the beach in Sesimbra. 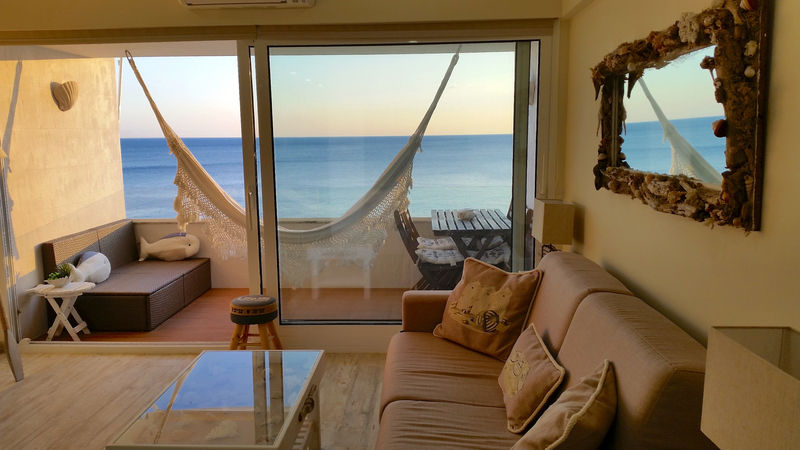 You’ll stay in a dream spot, only at 100 meters away from the beach (which you can access directly through stairs or elevator!). 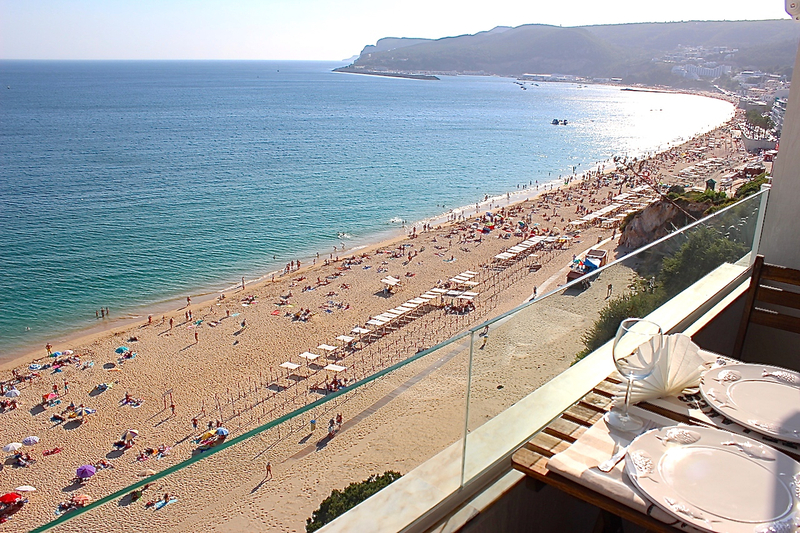 You can visit some of the wonderful beaches around, as well as some iconic places in Sesimbra, like belvederes, the castle, or the caves. 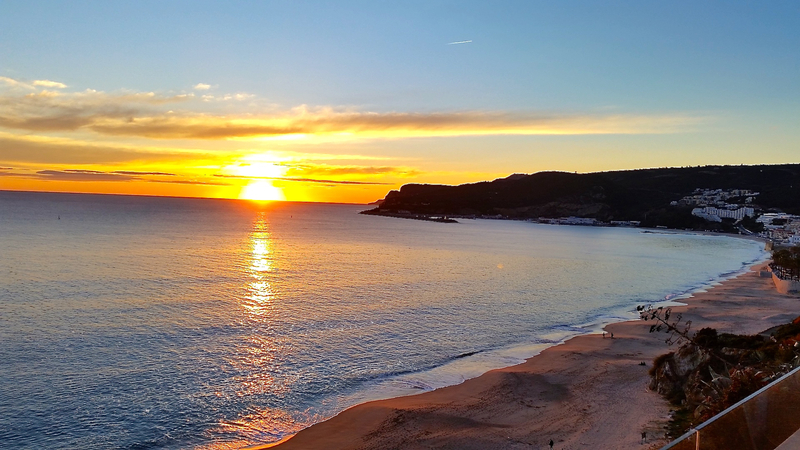 If you are a sports enthusiast there is also plenty to choose from: diving, sailing or canoeing, BTT, rock climbing, or even naturism in Meco’s beach. 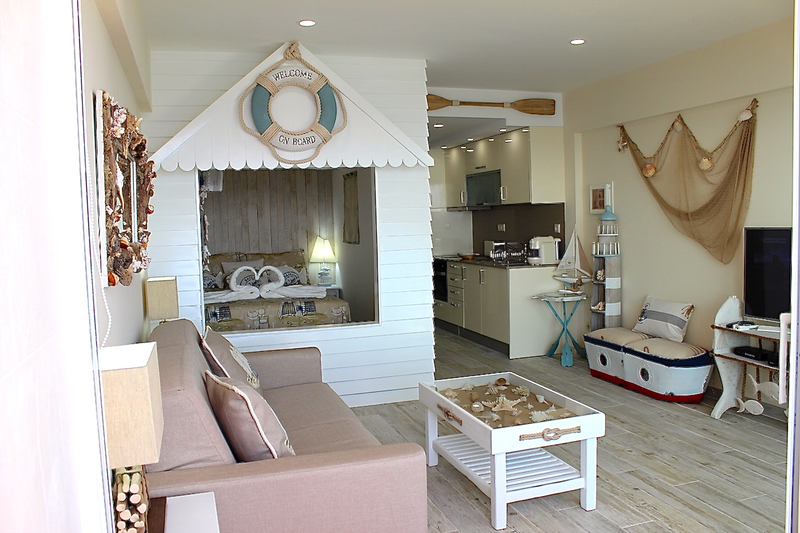 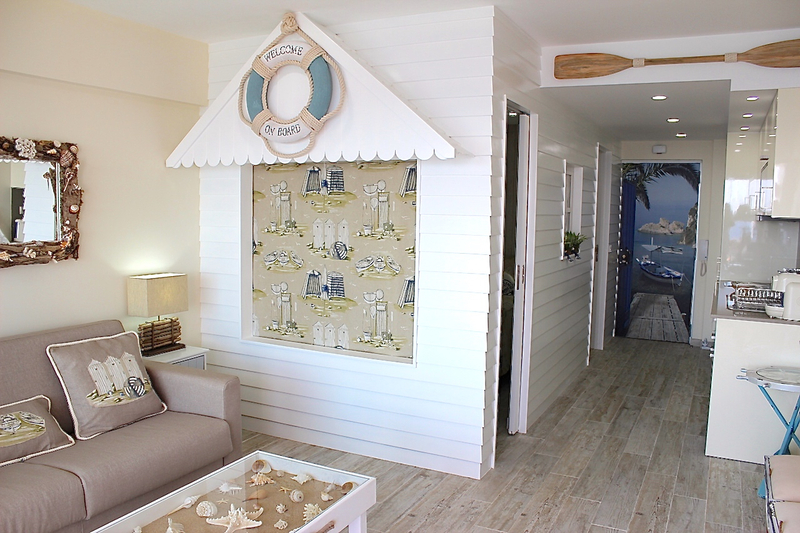 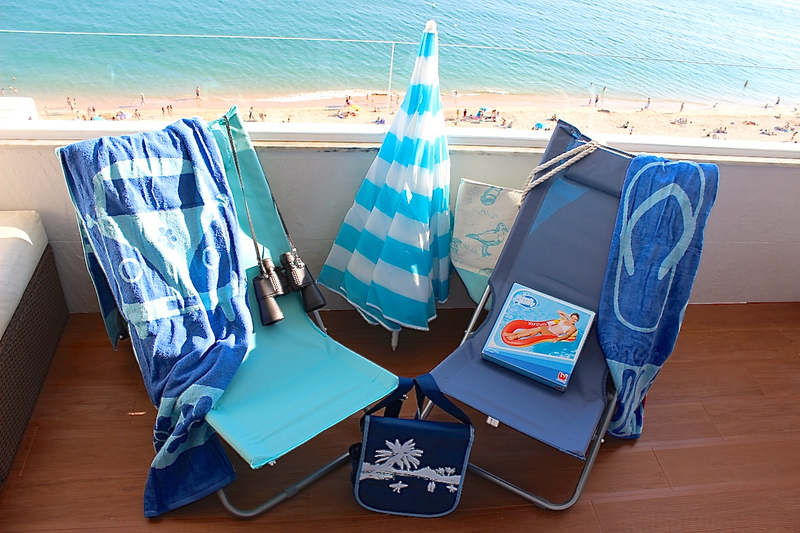 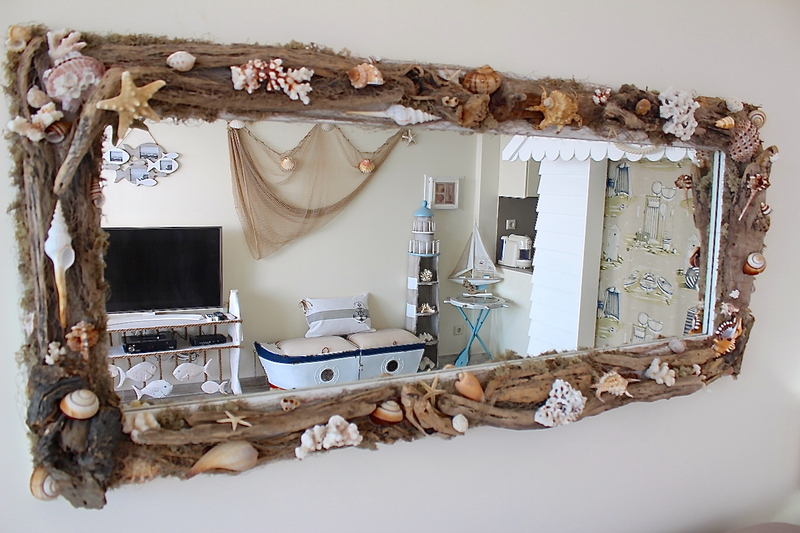 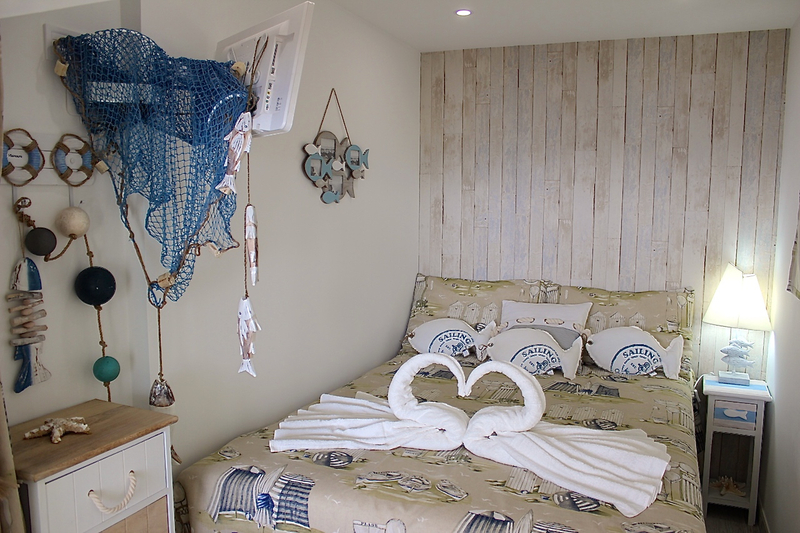 You’ll have a beach kit – towels, beach mattress, binoculars – as you can see in the photo. 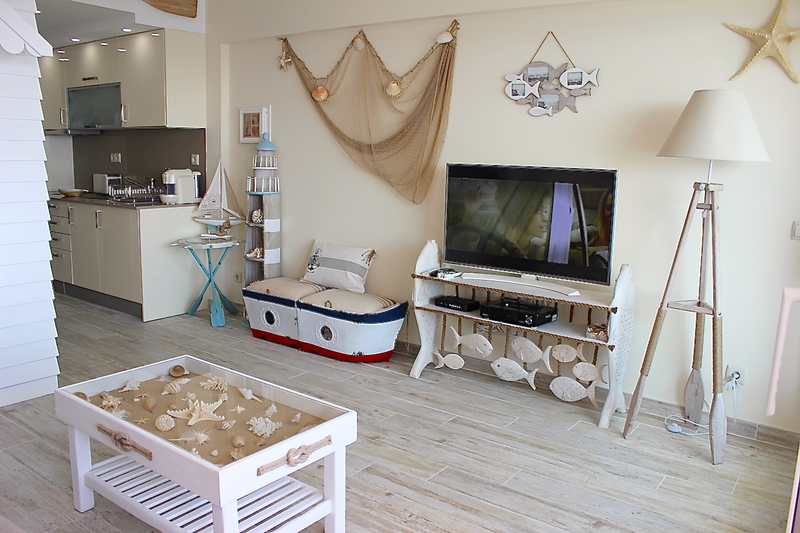 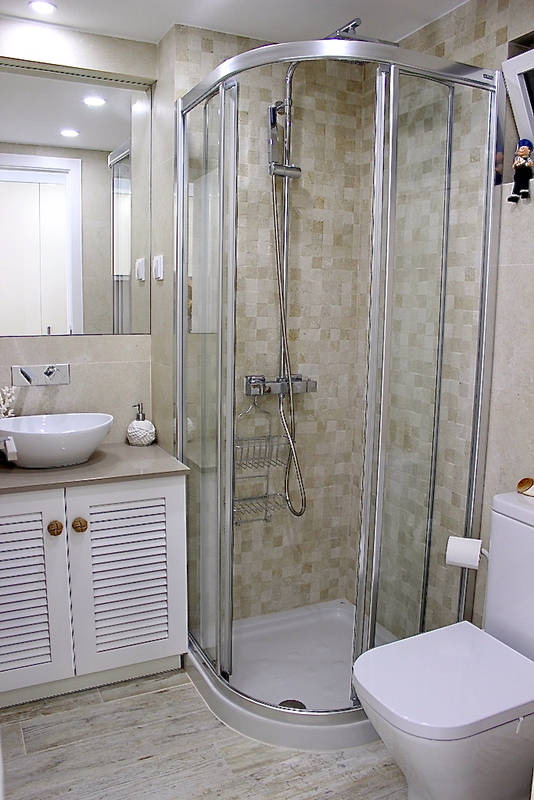 This top quality apartment has a beautiful and personalized decoration, and is superbly equipped, with 2 TV, one in the living room. 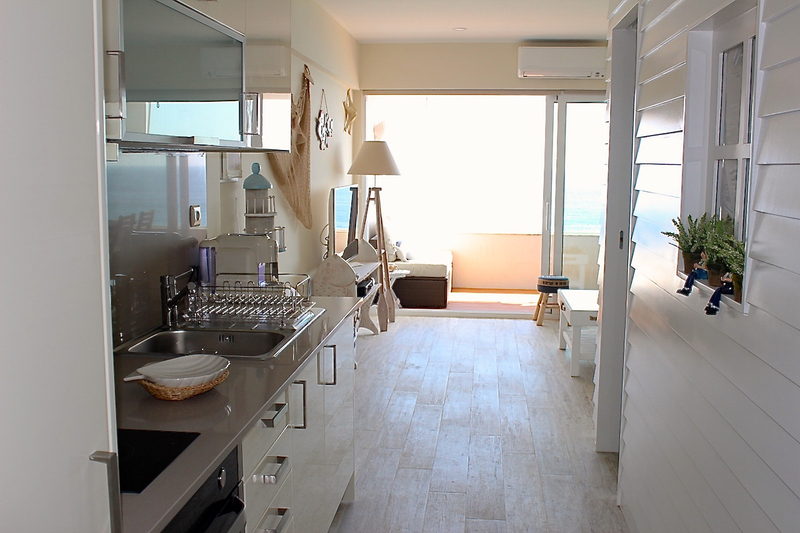 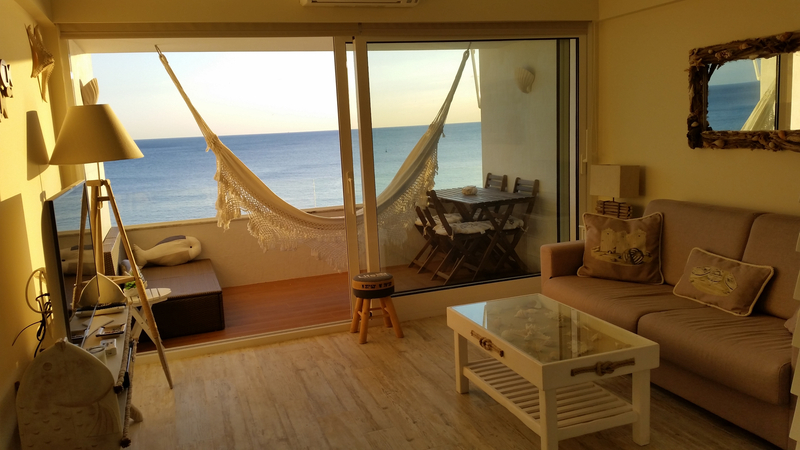 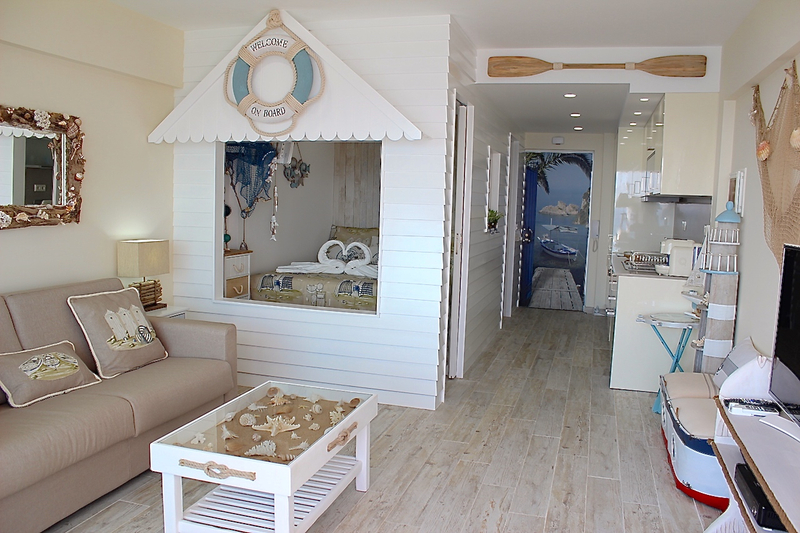 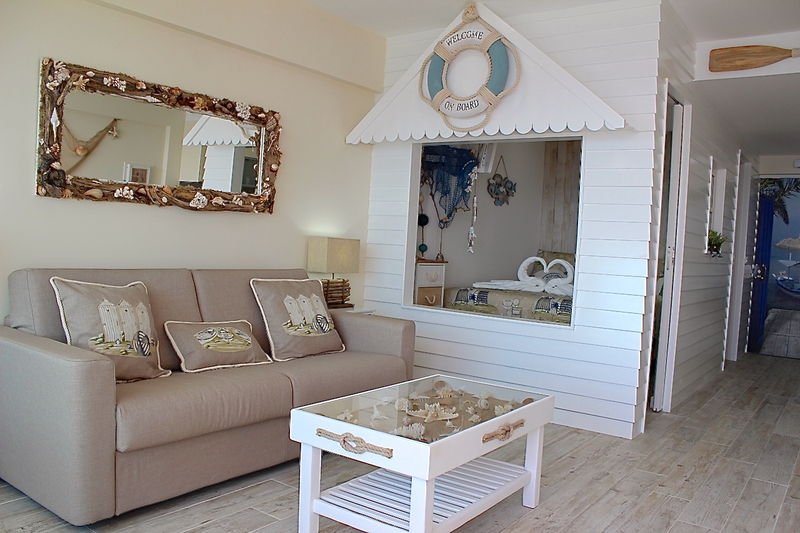 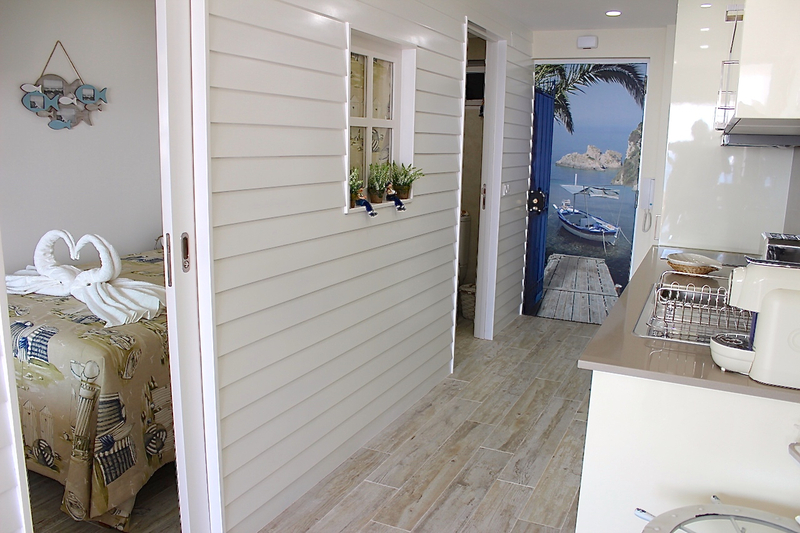 Akisol Sesimbra Beach II has 1 bedroom, with view to the ocean from the bed, and 1 sofa bed – can accommodate up to 4 people, and the living room is an amazing spot to relax, with plenty of natural light. 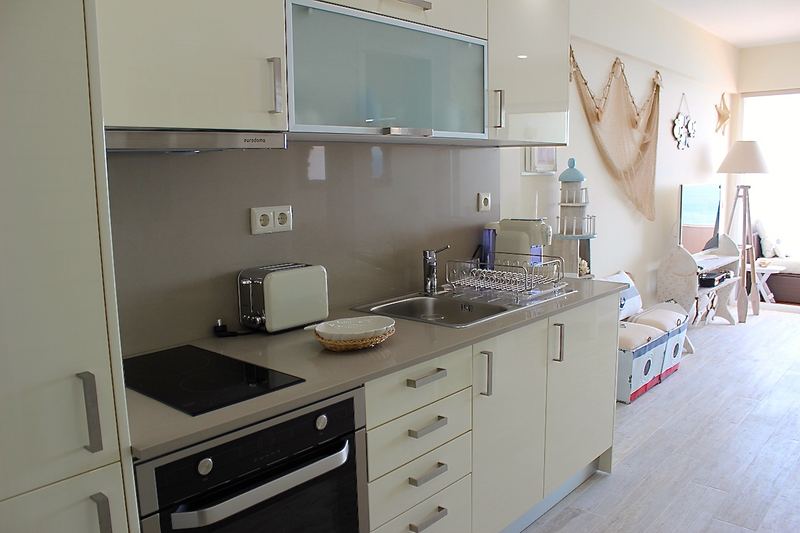 The kitchenette has the equipments that you need to prepare all your meals. 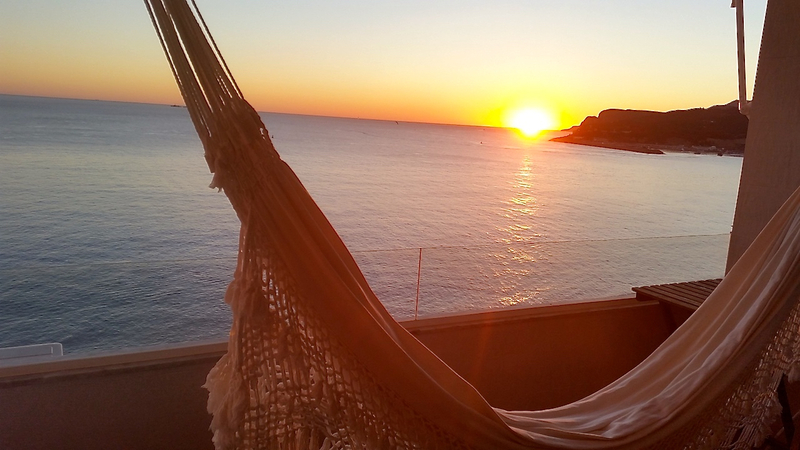 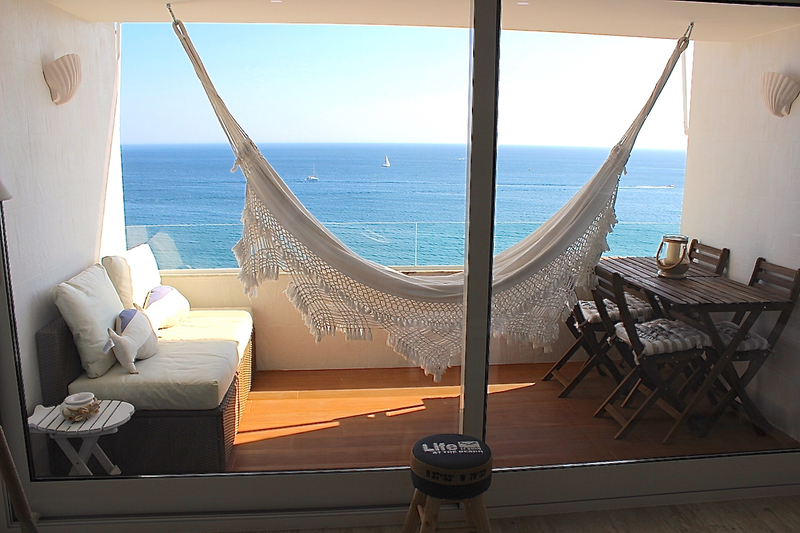 Then, being so close to sea, all you need is to relax and enjoy… or in the balcony, or outside.